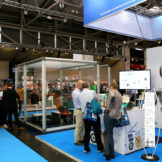 AUTOMATICA 2016: thank you for your visit! 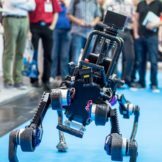 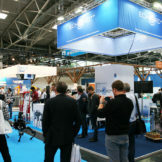 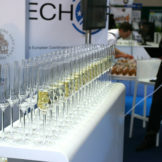 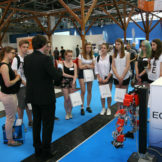 AUTOMATICA 2016, the leading trade fair for robotics and automation, ‬ has come to an end and exceeded all expectations: around 45,000 visitors (+30 percent) and 839 exhibitors from 47 countries (+16 percent) clearly show that from 21 to 24 June it was the place to be for every professional roboticist. 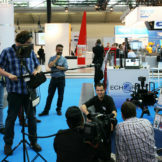 And right in the middle of the show there was ECHORD++. 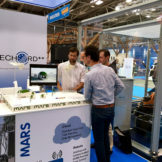 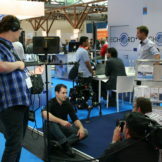 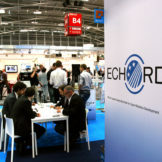 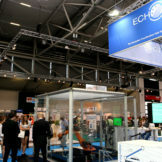 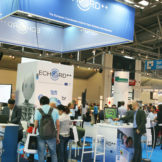 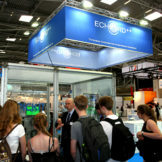 Thousands of visitors at our booth could experience the enormous versatility of present-day robots funded under the umbrella of ECHORD++. 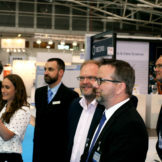 We would like to say thank you to all visitors, participants and to evereyone who contributed to making AUTOMATICA 2016 a huge success for our project. 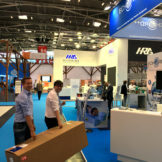 We are already looking forward to the next AUTOMATICA in Munich from 19 to 22 June, 2018.